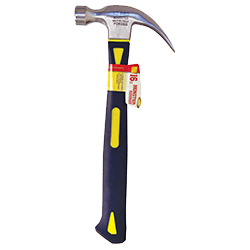 World and Main offers a full assortment of hand tools to provide customers a complete selection in the retail environment, meeting every need and retail price point. 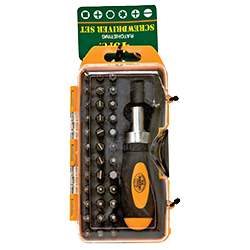 With programs, special packs and promotional packs, World and Main has an unsurpassed line of hand tools. 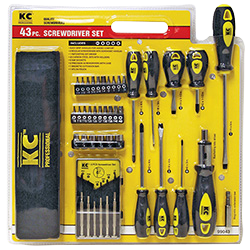 Whether you're a retailer or craftsman looking for a superior tool, KC Pro™ is ready to assist you. All KC Pro™ tools are quality tested before leaving the factory. These job-site-tough-tools and handles are ergonomically designed to provide comfort along with the durability you expect. 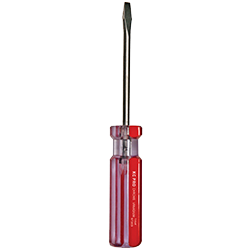 KC Pro™ tools feature a complete line of pliers, screwdrivers, hammers, measuring, cutting and finishing tools. With counter displays, quarter pallet programs, sales strips and pre-set displays, KC Pro™ tools give every retailer a perfect promotional opportunity. Also check out the MONSTER line of tools with special handles that hold up in the most demanding situations. 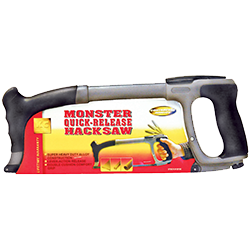 MONSTER tools use innovative designs and features for the high end contractor or do-it-yourselfer.